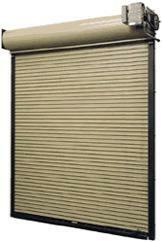 Overhead Doors, Roll Up Doors, Highlift Doors. AMS Locks & Doors Customer Service & Repair Specialists are on-call, ready to assist you. We are ready to troubleshoot problems or quickly dispatch a Field Service Technician to you location. 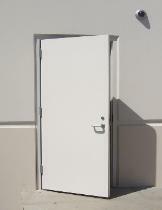 We have the capabilities to service ANY door, gate or in a timely manner. 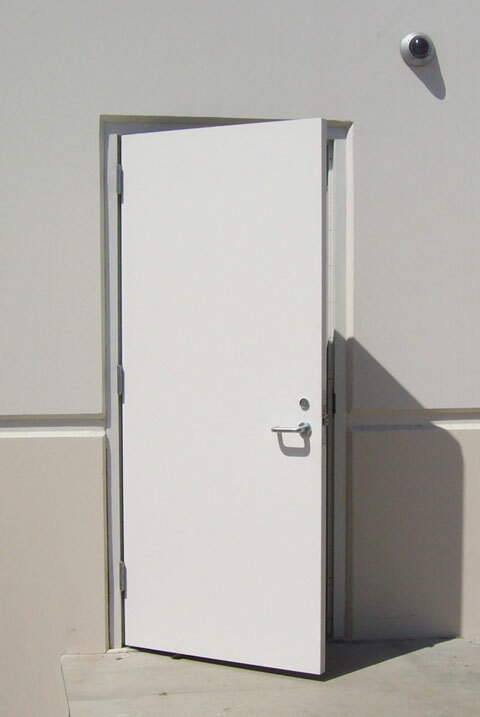 You can rely on AMS Locks and Doors for an on time and prompt, professional installation and service. Service At Its Best ! estimate, for your approval, before we make any final repairs. Should you require service, our Service is just a phone call away! Pines,Plantation,Pompano Beach,Sea Ranch Lakes,South West Ranches,Sunrise,Tamarac,Weston,Wilton Manors.